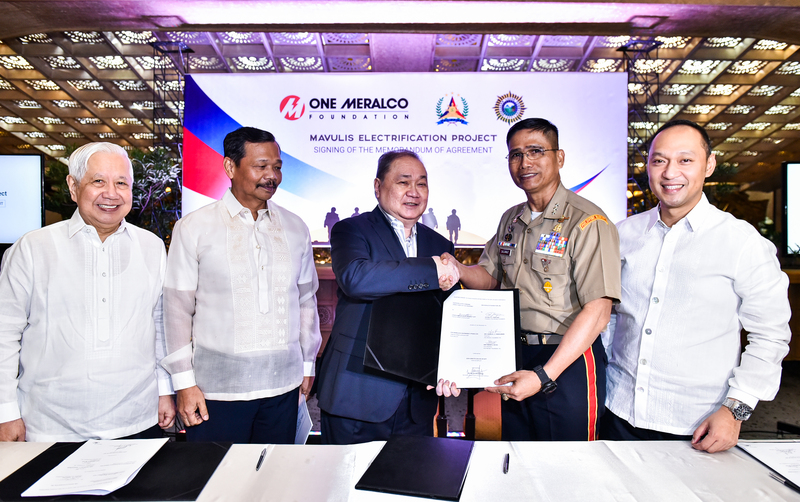 OMF President Jeffrey O. Tarayao announced this development during a recognition event for the foundation’s major donors and partners held early this month at the Meralco headquarters in Pasig City. 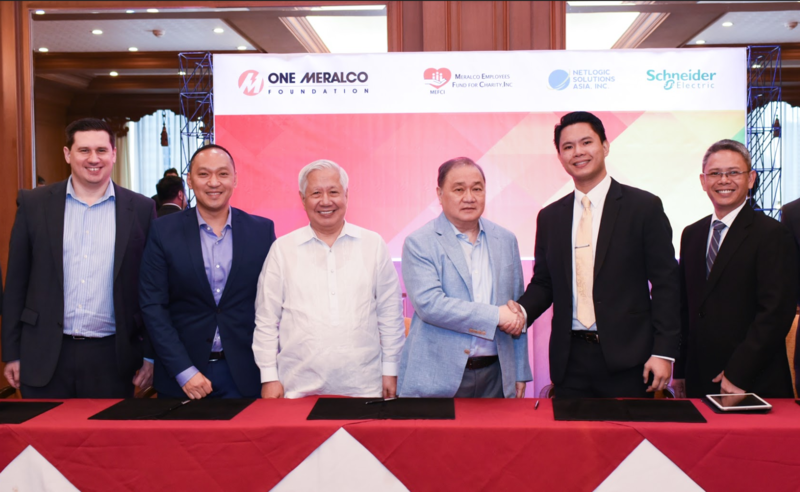 In the same occassion, OMF signed an agreement with three institutional partners which will provide additional resources to help the foundation energize 30 more off-grid DepEd schools through solar photovoltaic technology and over 5,000 marginalized urban families within the Meralco franchise. 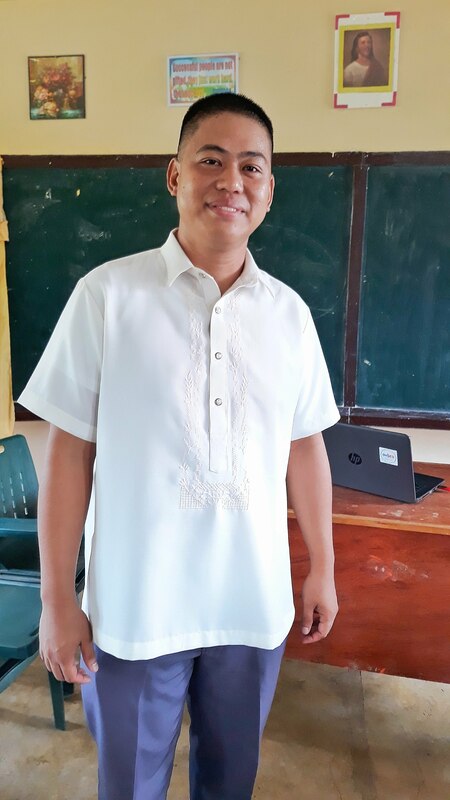 Schneider Electric Philippines, Inc., a world leader in energy management, donated P1.3 million worth of inverters, circuit breakers, sockets and switches which are essential components of the photovoltaic systems installed by OMF in off-grid schools. The Meralco Employees’ Fund for Charity, Inc. (MEFCI), a giving organization composed of over 3,000 Meralco employees, committed to provide 30 multimedia learning equipment consisting of a laptop computer, a 45-inch LED TV and a three-in-one printer-scanner-photocopier to the schools to be energized by OMF in 2017. This donation, worth P1.2 million, was fully funded through monthly contributions from the employee-members. MEFCI has also donated to majority of the schools energized by OMF in past years. To modernize and automate the foundation’s accounting processes, SAP consulting firm Netlogic Solutions Asia, Inc. donated a cloud-based version of the SAP accounting software, a globally-recognized accounting software used by many top companies worldwide. The P5 million worth donation includes two years of technical support from Netlogic’s SAP experts. 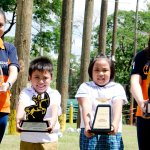 OMF is among the very few non-profit organizations in the Philippines equipped with SAP. Present during the signing of deeds of donation were members of the board of trustees of OMF led by Chairman Manuel V. Pangilinan and Vice Chairman Oscar S. Reyes, as well as executives and representatives from Schneider, MEFCI and Netlogic.